So many folks are choosing lifestyles loaded with bad health, alcohol addiction, and psychological baggage. 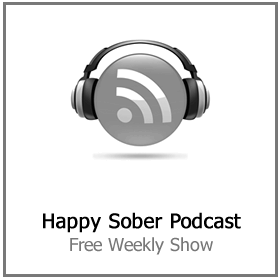 Not recognizing ways to accomplish the happy and rewarding sober lives they want, they’re trapped in a life of mental stress, addiction, cravings, persistent physical discomfort, obsessions, and dependencies. A lot of people drink purely to deal with a deep, vacant sensation within them. This is what Victor Frankl referred to as ‘the existential vacuum’, and drinking is never the answer. Together with these issues come the meds to get rid of the empty feeling, to get to sleep at night time, and subdue stress and anxiety, but this is barely better than the condition. If you’re similar to lots of people, you feel snagged in this never-ending pattern. You’rup upped of feeling down, miserable, apprehensive, discontent, and ill.
You’re tired of the costly and inefficient solutions. 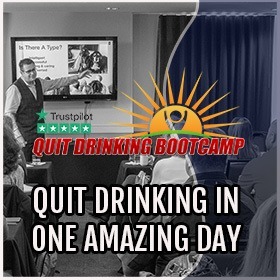 Your sick and tired of waking up every morning full of guilt and regret because you drank alcohol again last night, after promising yourself that you wouldn’t. You’re fed up with giving up the power over your well being and peace of mind to shrinks and physicians. 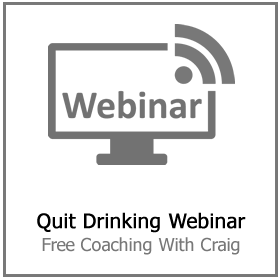 You ‘d like to develop, thrive, and prosper, dumping your drinking in the process. You dream of getting the life you really want, living a sober lifestyle that is full of serenity, happiness, and joy. With Thought Field Therapy (TFT/EFT), you may do that. You can uncover the crucial trick for psychological integrity and physical comfort. You can take your personal and mental wellness into your own control. It’s easy for anybody to master, and it’s free of charge. Plus it works really well on cravings for alcohol. 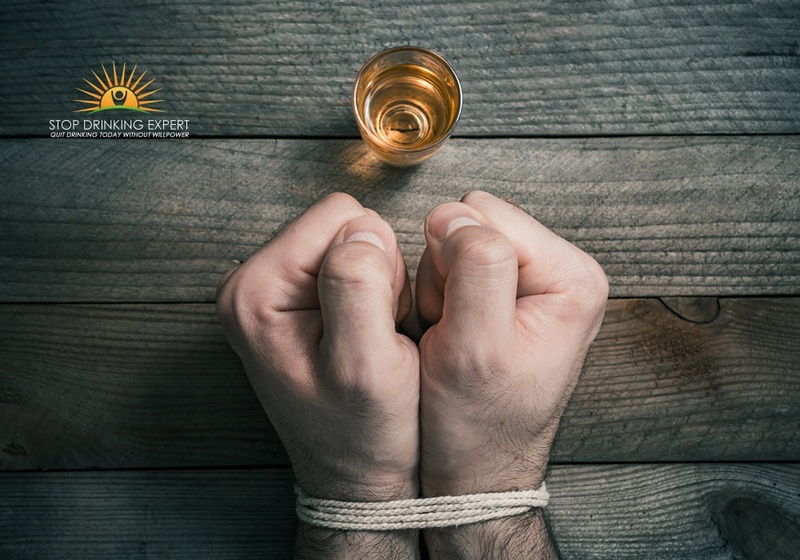 Tapping offers alleviation from persistent pain, psychological issues, conditions, alcohol addiction, fears, post-traumatic stress problems, and physical illness. 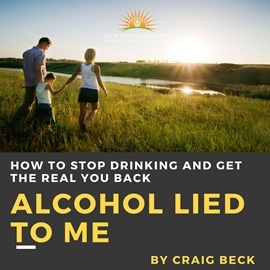 While Tapping is pretty new in the field of alcohol addiction. The therapeutic principles that it’s based upon have been in use in Asian healthcare for in excess of 500 centuries. Like homeopathy and acupressure, Tapping is a series of strategies which employ the body’s energy meridian points. You can activate these meridian points by tapping on them with your fingertips, pretty much tapping into your system’s own healing power and recovery capability. Your body is much more dynamic than you can envision… loaded with knowledge, power, and an engaging capacity for self-healing. With Tapping, you can take command of that strength. All adverse feelings are experienced via an interruption of the body’s vitality. And physical discomfort and illness are elaborately linked to unfavorable feelings. Health issues generate responses, physical signs trigger psychological suffering, and unanswered mental issues show up themselves through physical manifestations. Problem drinking damages your physical and mental health. So, the body’s wellness should be approached in its entirety. You can not deal with the warning signs without dealing with the root cause, and vice-versa. The human body, like everything in the world, is made up of particles of energy. All illness is presented first by internal irritation and inflammation. If you can stop your body from responding to problems like that you will fix the adverse feelings and physical sensations (including cravings). Tapping recovers the body’s energy equilibrium, and damaging sensations are overcome. You need to concentrate on the harmful feeling you are experiencing: a worry, a negative memory, cravings for alcohol, or anything that’s troubling you. While keeping your full attention on this problem, use your fingers to tap 7-10 times each on body’s meridian points. Applying pressure to these meridian points, whilst focusing on fixing the damaging feeling, will connect to your body’s power, repairing it to a healthy and well-balanced condition. Trust me, energy flows throughout your physical body along a particular system of networks. This principle originates from the teachings of classic Oriental medicine, that described the body’s energy as “ch’ i.” In this historic period of time, the Chinese found over ONE HUNDRED meridian points. 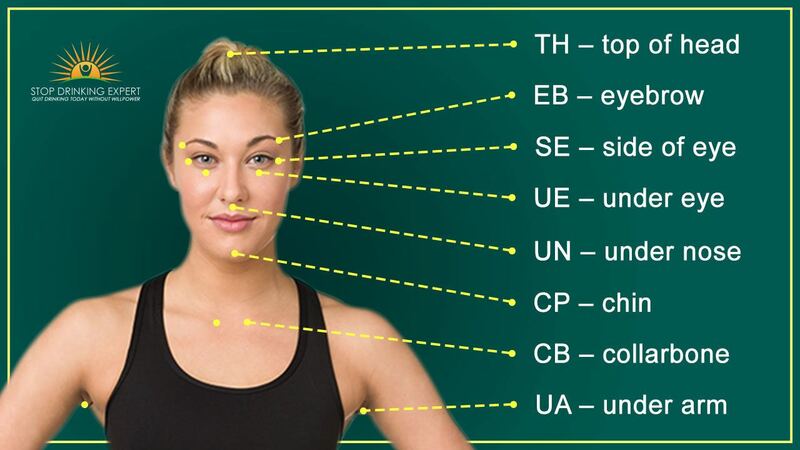 They also found that by activating these meridian points, they restore order to the body and mind. Like Tapping, traditional Chinese acupuncture accomplishes restorative healing via activating the body’s meridians and energy circulation. Nevertheless, unlike Tapping, acupuncture consists of needles! Not having to stab yourself is absolutely among the very cool benefits of TFT. Traditional Chinese acupuncture also takes decades to master. Acupuncture specialists must remember thousands of meridian points throughout the body; the expertise and coaching take many years to obtain. Tapping is easy and pain-free. It may be understood by anybody. And you can administer it to yourself, any time you wish, anywhere you are. It’s cheaper and less time intensive. It may be employed with particular psychological intention in the direction of your very own distinct lifestyle obstacles and experiences. 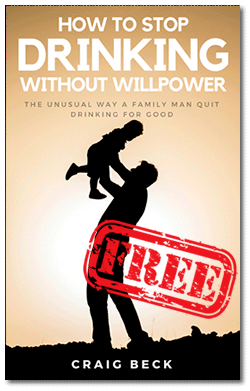 Another benefit is it gives you the strength to cure yourself, or in the case of a problem drinker… kill a craving in seconds. Like lots of alternative treatments that bring into play metaphysical knowledge, Tapping has been met with a reasonable slice of suspicion. Lots of physicians and psychotherapists have been fast to reject it as unproven. In spite of the gathering anecdotal documentation from specialists and folks who have made use of TFT by themselves. Recently, however, there’s been an increasing pool of indisputable study that verifies what countless people all over the world have understood for a long time now: that TFT yields genuine, long-lasting results. It can also totally eradicate disorders that clinic-based therapies, prescription medication, and even alcohol rehab cannot touch. Investigations carried out at Harvard confirm these new reports. Analysis carried out at the distinguished educational institution throughout the previous 10 years discovered that the mind’s reaction to stress and tension. Which is regulated by an almond-shaped area of your gray matter called the amygdala. Might be reduced by activating the meridian points used in traditional Chinese acupuncture, acupressure, and naturally, tapping. Even though these reports concentrated on acupuncture and because of this, used needles, a follow-up double-blind studies showed that activating the points via pressure, as we do in tapping, triggered a comparable reaction! One more amazing series of analysis was carried out by a Doctor Church. His staff carried out a randomized regulated test to research how an hour-long tapping treatment might affect the anxiety status of 85 people. To accomplish this, Dr. Church and his staff gauged their amount of cortisol, a hormonal agent produced by the human body when it goes through strain. Including cravings for alcohol that can so often feel like an internal tug of war. The mean degree of cortisol decline was 25%, with a massive decline of nearly 50.5% in several people! In contrast, there was absolutely no notable cortisol decrease in those people who went through an hour of conventional talking therapy. Dr. Church also developed The Anxiety Project, which explains tapping to army vets dealing with POST-TRAUMATIC STRESS DISORDER. The outcomes have been impressive: a typical 63.3% reduction in PTSD signs and symptoms after 6 rounds of tapping. It’s astonishing data which has transformed lots of non-believers in the medical community in the process. All indications suggest that this pattern of revealing study and persuaded doubters will carry on as countless folks around the world continue to identify the power of TFT tapping. 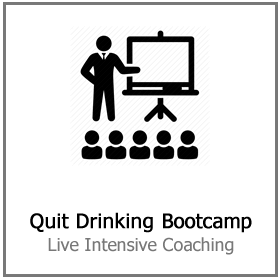 TFT/EFT tapping is explained as a part of the Stop Drinking Expert program. However, it only represents less than 10% of the total solution. 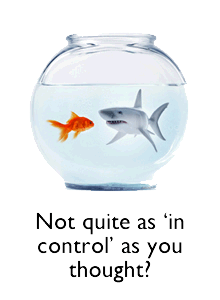 Tapping is a craving control tool. It helps keep you on the sober path when temptation arises. 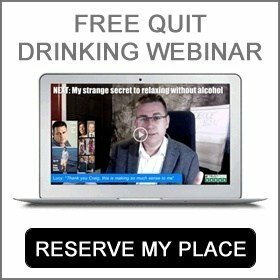 Ready to quit drinking? 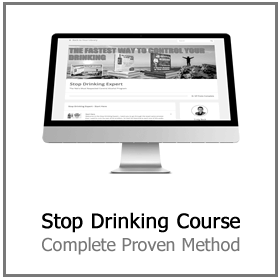 Click here for more information on stopping drinking with our 100% online program.